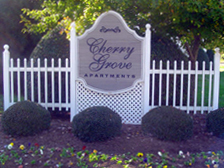 Cherry Grove Apartments are Rock Hill, South Carolina's best value in apartment living. 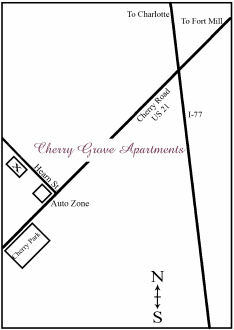 Conveniently located off of Cherry Road, our community features attractive landscaping, and ample parking. Our apartments have been recently renovated and feature fully equipped kitchens, and spacious closets. Call or come by today to hear about special prices!